Does Your Mission Statement Sound Like It Was Autogenerated? I may be old school, but I still love Dilbert. Take a little break and check out some of the many jibes Dilbert has made over the years about mission statements (click here). It’s okay, I’ll wait . . .
Sound familiar? 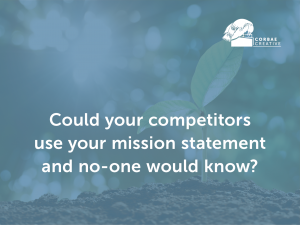 Many companies have a mission statement that sits in its happy little bucket, pulled out for annual meetings, and posted on the website in the “About” section somewhere. How many of your staff can tell you what the mission is of your company? Mission statements have gotten to the point where there are online generators for them. I had some fun generating statements with this one from Jon Haworth. Both are clear, elegant, skip the jargon, and are immediate in their connection to the brand. I would hazard a guess that at least 90% of the company employees could repeat their mission without prompting. HubSpot has a lovely list of mission statements here that are spot on. In the solar industry, one of my favorite mission statements is “to create a planet run by the sun.” It’s clear, concise and for those in the industry, it is clearly SunRun’s mission. Far more commonly, however, mission statements get bogged down in trying to be too broad, or too general, or just plain generic. I feel like I could create my own generator using words like: customer service, quality, affordable, customer satisfaction, value, excellence, innovation, leadership, stockholder value, etc. This is your core belief as a company. This is your purpose. The bedrock on which everything else is built. My why is: to help people connect to the beauty of the world, so they leave the world a better place than they found it. Your vision is a statement of where you are going, of what you want to accomplish. It is linked with your why. Corbae’s vision and mission are closely tied to my personal why. Our vision is to help weave sustainable companies into the fabric of everyday lives for a whole planet. Your mission is how your company manifests your why and vision in what you do. It is a clear statement explaining the nuts and bolts. Corbae’s mission is to help solar, clean tech, and clean transportation companies thrive with creative branding, design, and marketing campaign solutions. Here is the crux of why some mission statements are memorable and some are not. If your mission comes from a place of authenticity based on your company’s why, it will be wholly yours and will sing your company’s identity. If it doesn’t start there, then the mission statement will quickly degrade to generic. At Corbae, our team stands behind our mission. It speaks to their own personal whys. Revisit your why: You have a “why” don’t you? Revisit your vision: You’ve defined where you want the company to go, right? Tell your company’s story. Did you start to fill a gap in the market? Is this a third-generation business? Did your solar company get is start helping neighbors in the remote parts of Montana install solar? Define what exactly you do for your customers. Seriously. Write a list. Write it all down and then refine that list to your core offerings. Define your company culture. Is your team driven? Are you diverse? Open? Honest? A team of stand-up comics? When defining your culture words matter a lot. Warby Parker has used both “revolutionary” and “rebellious” in various iterations of their missions. This creates a company feel that is very different than, say Wells Fargo, who focuses on succeeding financially. By defining and revisiting these aspects, you will have a clear picture of your company and the mission that comes out of this exercise will be unique to your company. No autogenerated statements for you! 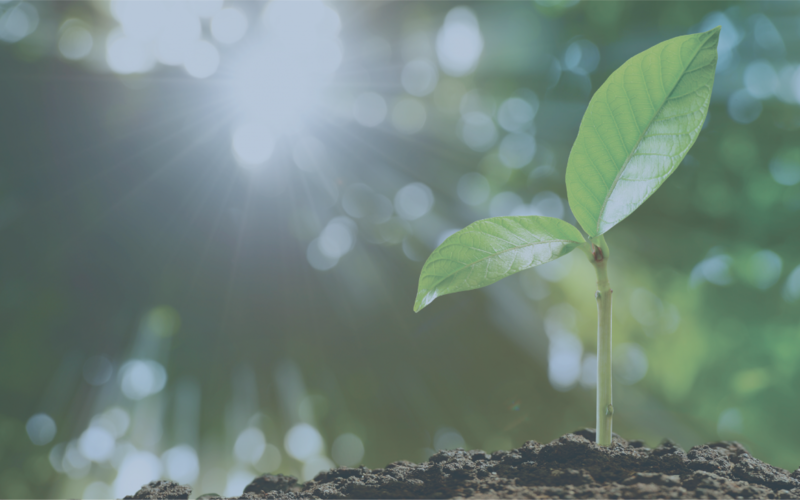 If you’re interested in seeing how your mission fits into your overall brand strategy, check out our branding tree here.